Wondering if Kemco’s latest RPG on Nintendo Switch is worth the wait? 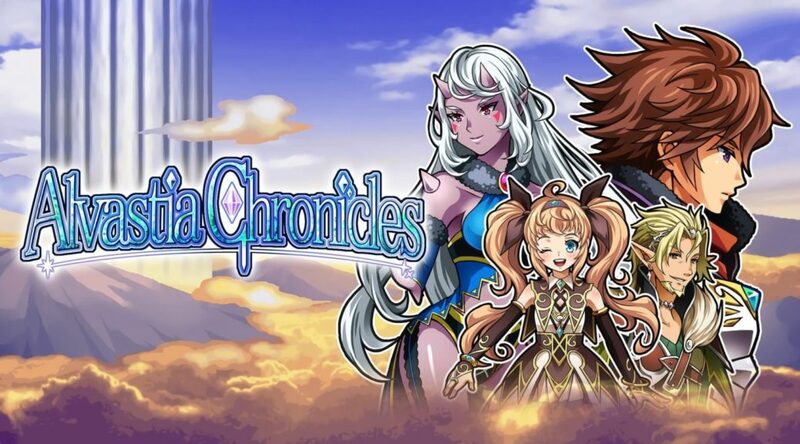 Thanks to Nintendo Hall, you can now check out 20 minutes of Alvastia Chronicles below. Recruit more than 100 party members in this innovative spin on the RPG genre! Alvastia Chronicles will be hitting the NA Switch eShop on 14 February 2019, for $12.99 USD.